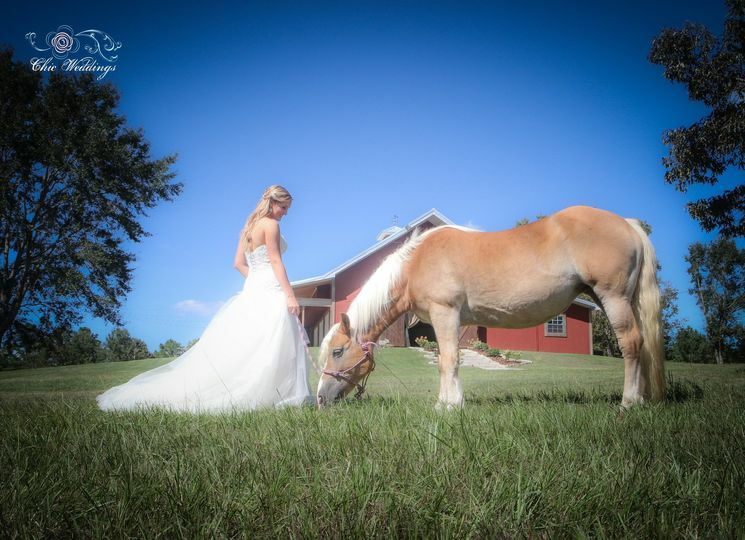 The Pine Mountain Club Chalets Resort, located in Pine Mountain, Georgia, is available to couples for as a peaceful, romantic wedding ceremony and reception venue. 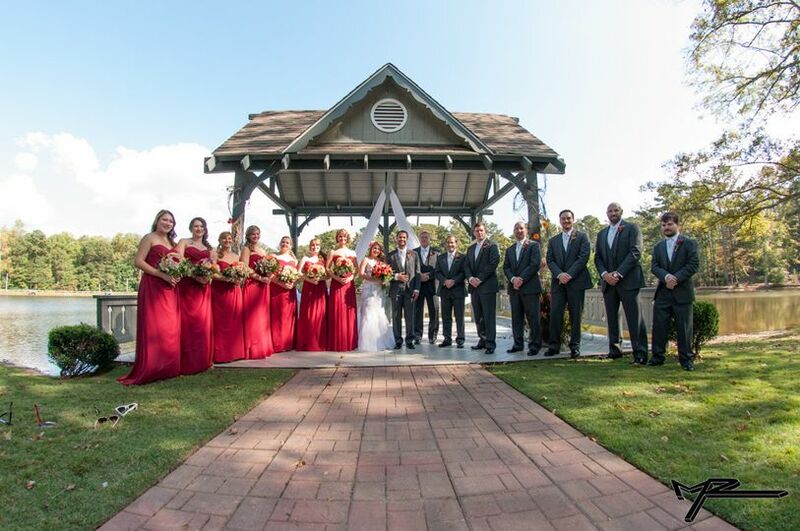 Able to accommodate both indoor and outdoor wedding events, this venue has hosted over 300 weddings and is also pet friendly. 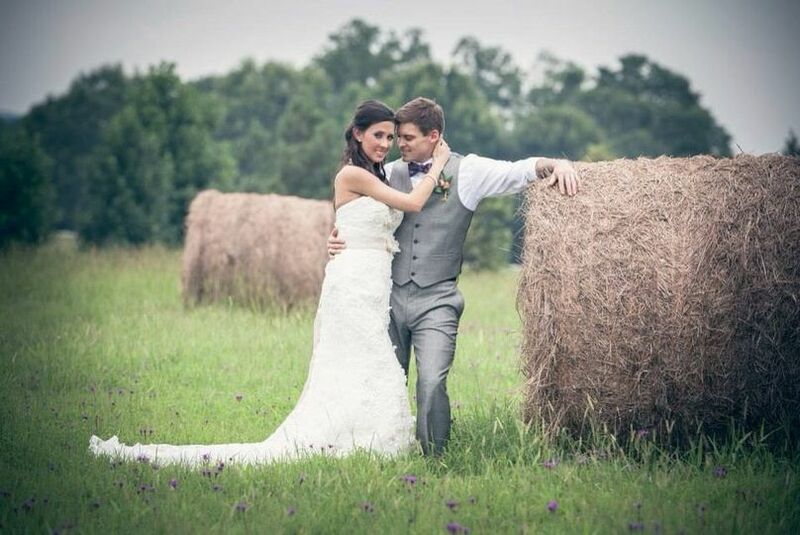 Perfect for a weekend wedding, this classic outdoor resort’s scenic views and experienced staff help to create a memorable wedding day. 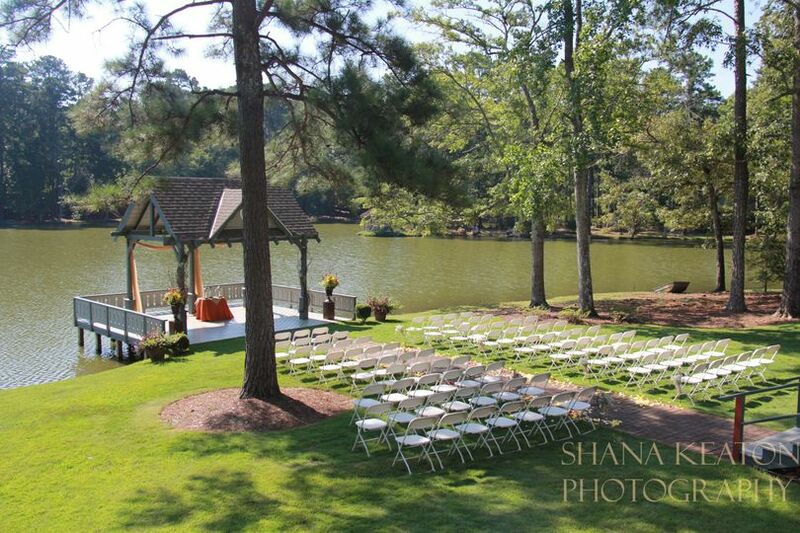 Couples who want an outdoor wedding can choose to have their ceremony at the Lakeside Wedding Pavilion. Set right on the water with a gorgeous backdrop of Lake Innsbruck, this area can accommodate up to 150 wedding guests on the Garden Lawn. For couples who wish to keep their event indoors, the Alpine Event Center is a 3,000-square-foot banquet hall that can hold 200 people. Still providing a perfect view of the lake due to the wraparound porch outside, this space features a natural stone fireplace, stone flooring, an open trusswork ceiling, and lots of windows for natural lighting. The Event Center also includes a catering kitchen, serving bar, and private restroom. Guests will be able to use on-site parking and wheelchair access. Guests who wish to stay for a weekend wedding are able to do so at Pine Mountain Club Chalets Resort in one of their multiple-bedroom chalets or the expansive lodge that comfortably sleeps 20 people. Discount pricing is available for their stay, if available. 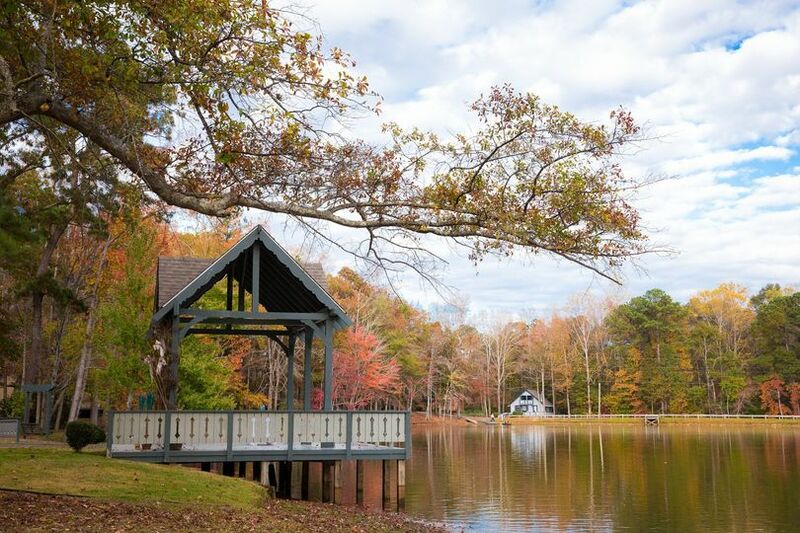 This resort is located in the foothills of the Appalachian Mountains, offering a breathtaking woodland view and waterfront scenery. Columbus, Georgia is 35 miles north of this venue, and Atlanta is 80 miles away. PMCC is a wonderful place to get married. The fact that you can bundle so much stuff together does save money and the quality of everything is so good! Amanda (the planner) is amazing. I have heard of other wedding planners and different vendors not being available to the bride when needed and that is not how Amanda is! She is grade A and so are the coordinators that work with her. My beautiful day was such a breeze thanks to the PMCC team! My flowers from Jimmy (PMCCs florist) was STUNNING. He is absolutely incredible and KNOWS his flowers. 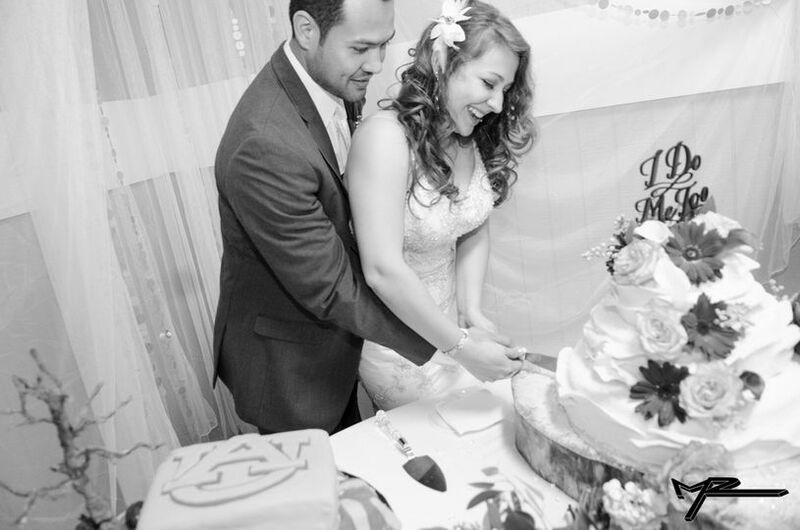 The cake was perfect and beautiful as well! I highly recommend this venue! 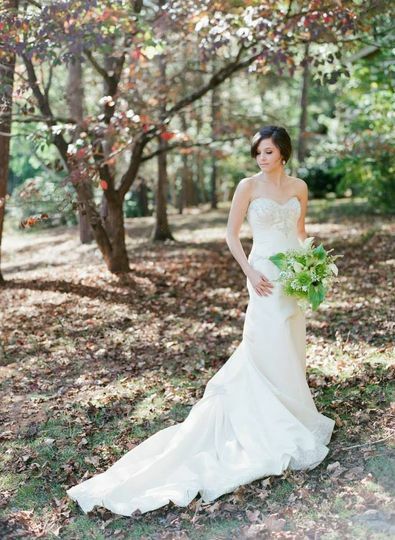 Amanda Mitten is hands down the most amazing wedding planner/coordinator in the entire universe. She did absolutely everything to make sure my day was as perfect as I wanted to to be. I am so thankful I went with this beautiful venue and got to meet this sweet sweet lady. She is the definition of perfection. I was/am extremely happy with my initial consultation with Amanda. 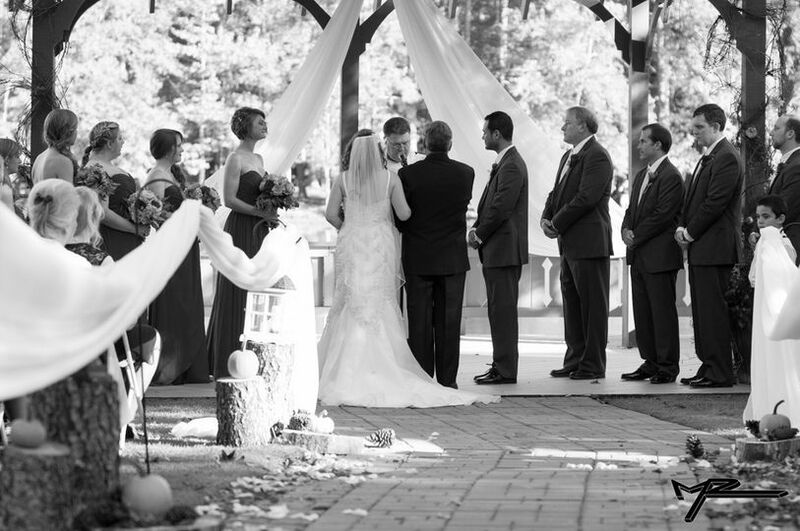 She went above and beyond with our viewing of the property and the ceremony space. The value is incredible. This venue was the only all-inclusive venue in the area. I am incredibly happy. We will be booking through PMCCR. 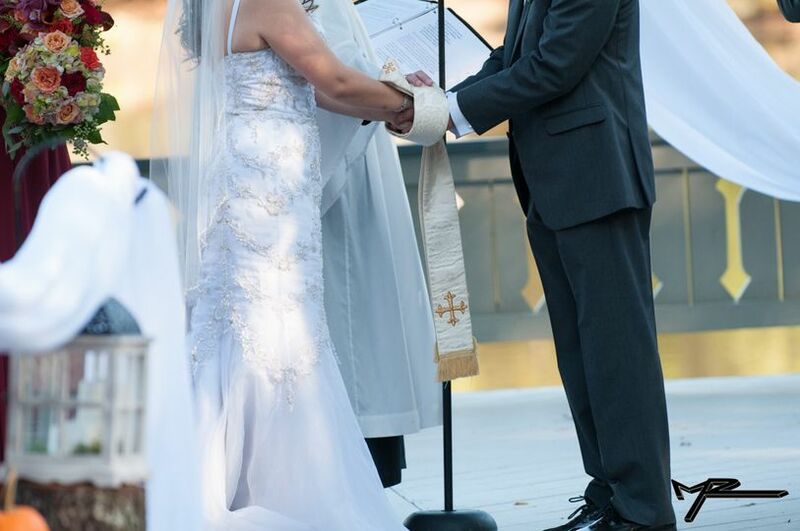 Beautiful venue for celebrating a couple&apos;s special day! Amanda ensures things run smoothly for everyone involved throughout the day...including all the vendors! 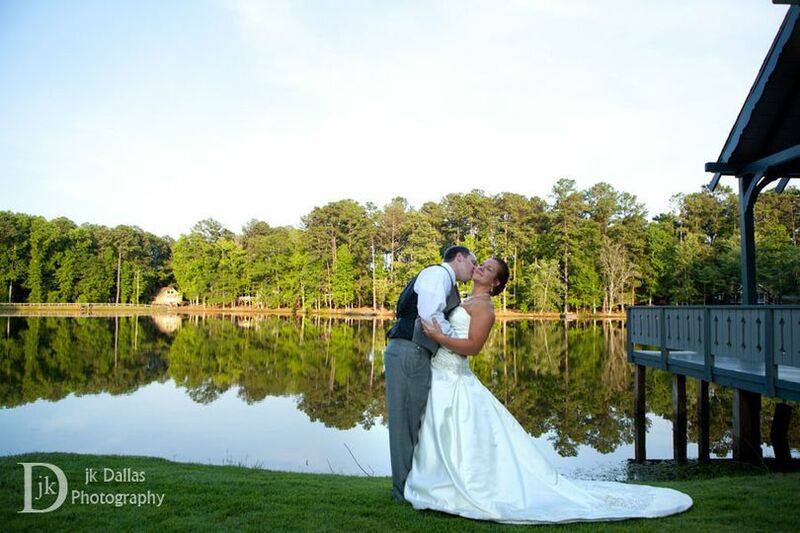 It&apos;s always a fun time for us to photograph weddings at PMCC!